Articles and advice about finding work as a TEFL teacher in Japan. Japan is a country that offers a fantastic contrast of experiences that range from the unbelievably modern to remarkable history. Over the past few decades, Japan has established itself as one of the leading countries in nuclear physics, aeronautics, transportation, robotics and electronics. An extended trip to Japan feels in many ways like emerging through a wormhole into the future. 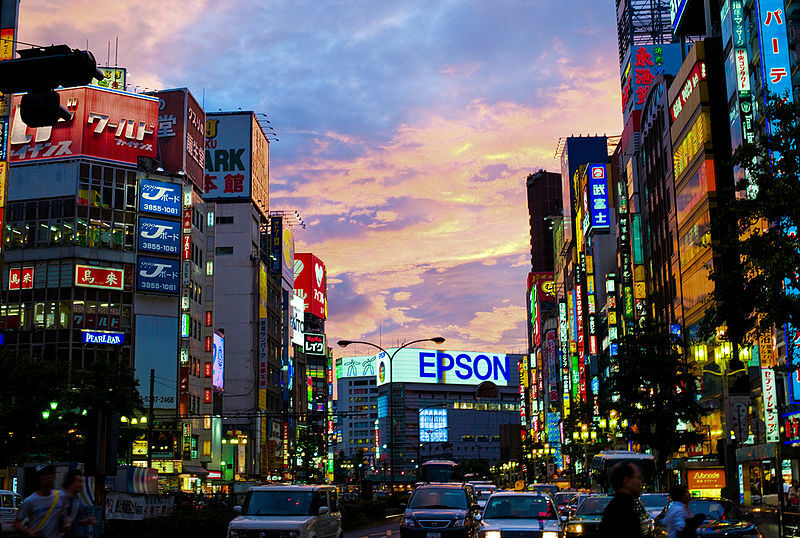 If you are fascinated by electronics and gadgetry, Japan is a very cool country to visit, with companies such as Sony, Toshiba and Hitachi producing endless incredible products. 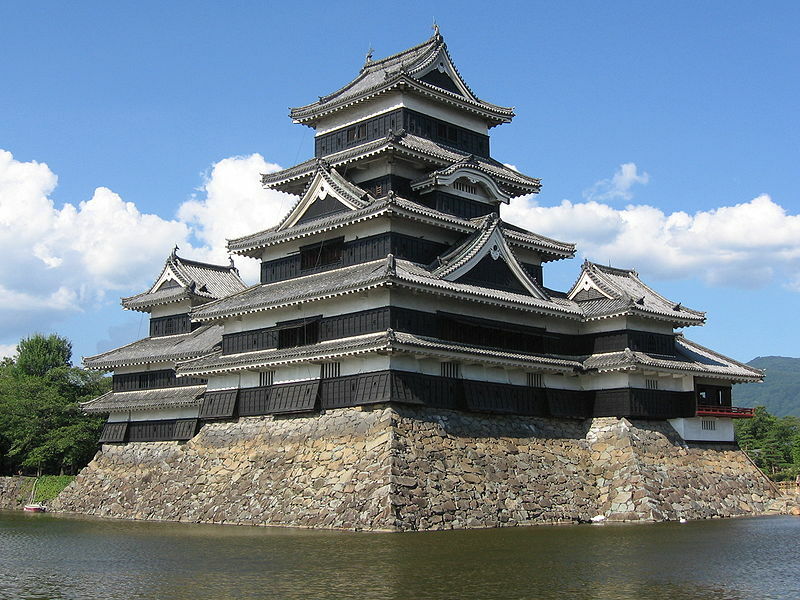 Conversely, Japan is also widely celebrated for a rich history and impressive culture. If you decide to take part in a TEFL course in Japan then you will have the opportunity to study first-hand the ways of the ancient samurai. The subject of a hugely successful film industry, Takashi Miike in particular is producing magnificent cinema at the moment. 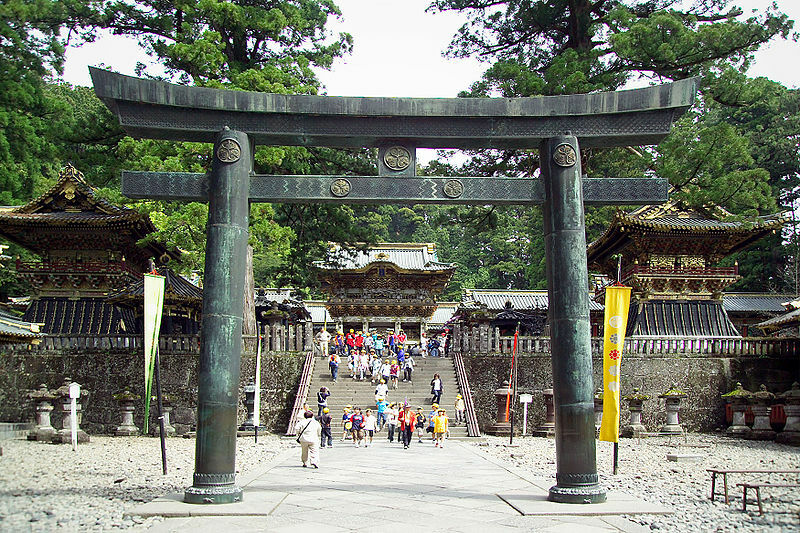 People often come from many miles to witness the history of the samurai and shogun. Japan is unarguably one of the world’s most fascinating destinations, but it can be expensive to travel …especially as TEFL teachers are not entitled to the Japan Rail Pass. So, to save you some pennies, I’ve put together this list of highlights, all within easy reach of the major cities. Firstly, with its own unique dialect, culture and cuisine, not to mention a night life to rival Tokyo’s (whilst more compact and easily navigable), Osaka is definitely Japan’s coolest city. Many western teachers arriving in Japan want to teach English in Kyoto. 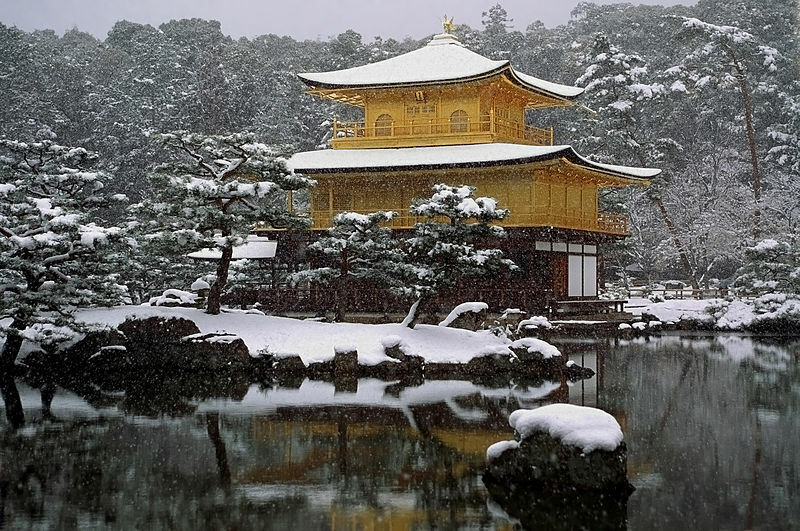 Kyoto is a beautiful city in central Japan. In was the former capital and many of the historical monuments still remain. There are many opportunities for native English speakers to find TEFL Jobs in Tokyo. 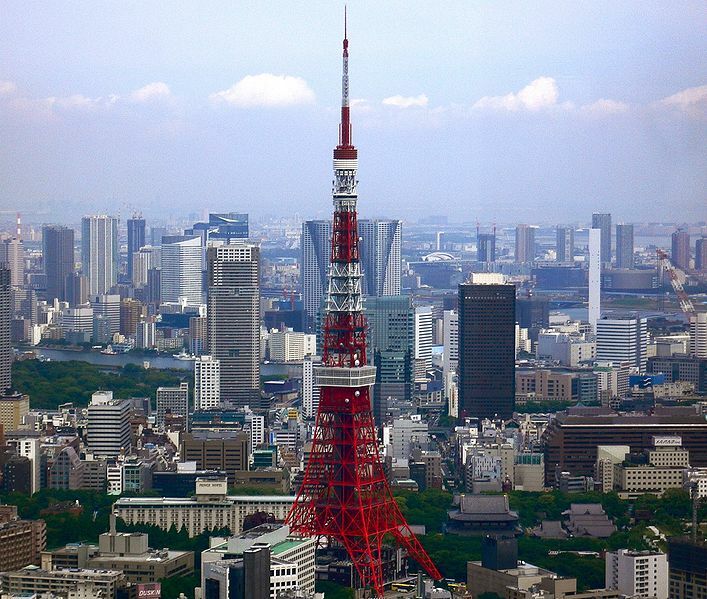 Tokyo is the capital and largest city in Japan. It’s also part of the world’s most populous metropolitan area, home to over 39 million people. Working in Japan is an amazing experience. 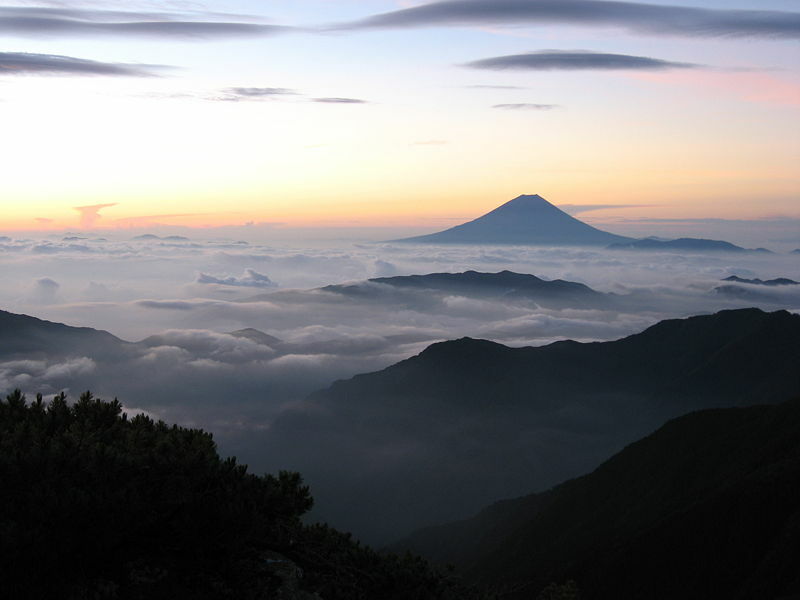 TEFL jobs in Japan are plentiful and schools are usually very helpful in assisting teachers to settle in to the way of life.